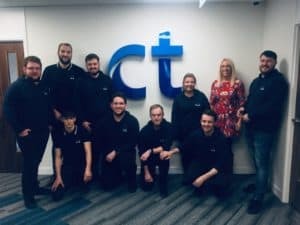 We support a wide and diverse range of customers, from remote workers, to technically literate IT staff, to fast moving Project Managers, to those who are less technical. We also communicate frequently with third party suppliers who may be UK based or from Overseas. Issues reported can range from SAP system errors, to Laptop issues, to Mobile Phone queries, whilst our most common requests password re-sets, and request for new access. Finishing the day, knowing that you’ve given everything you could to performing your role to the best of your ability. Keeping pace with and where possible anticipating the ever-changing demands of our business, whilst continuing to try and develop and improve the service that we offer. Being from a footballing city, Jurgen Klopp (Liverpool FC Manager) and Roberto Martinez (Everton FC), I’m sure would both be welcome, though how well they would cope performing the role of our team I’m not quite so sure! An upgraded/new ITSM tool. We’re currently using Support Works 7.6.2, but would love to move to the new Service Manager solution that Hornbill have recently marketed. It offers a lot more in terms of flexibility of workflows, Self Service and reporting, all of which would help hugely in our quest for further service improvement. We once had a Sales rep, call us from his mobile for assistance with his Laptop, whilst speeding down a motorway. He was expecting us to remote connect to his machine there and then. We took the safe option and asked him to contact us back, once he was in a safer environment. We attended the SDI IT Service & Support Awards on 12 April 2016 and though we were Runners Up in the ‘Best Small Service Desk of the Year’ section, we had an enjoyable time being there. 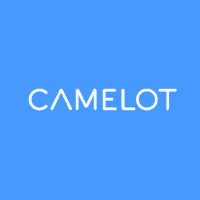 I think our ability to be flexible and continually adapt to the changing needs of the business, whilst supporting the many different technologies and products that are used within Camelot with just a team of five. Without doubt, being named as Finalists in the 2015/2016 SDI ‘Best Small Service Desk of the Year’ awards. We’d love to have won it, but to have reached the final gave us an incredible sense of achievement and showcased how much we’ve developed and grown over the last few years. We’d really recommend anyone considering entering the awards to do so. 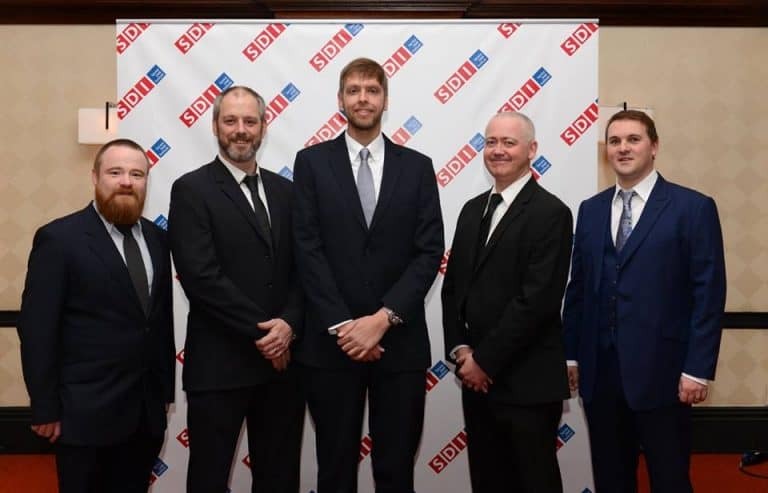 "Finalists in the 2015/2016 SDI ‘Best Small Service Desk of the Year awards."